Sunday’s ad is for Rheingold, from 1940. 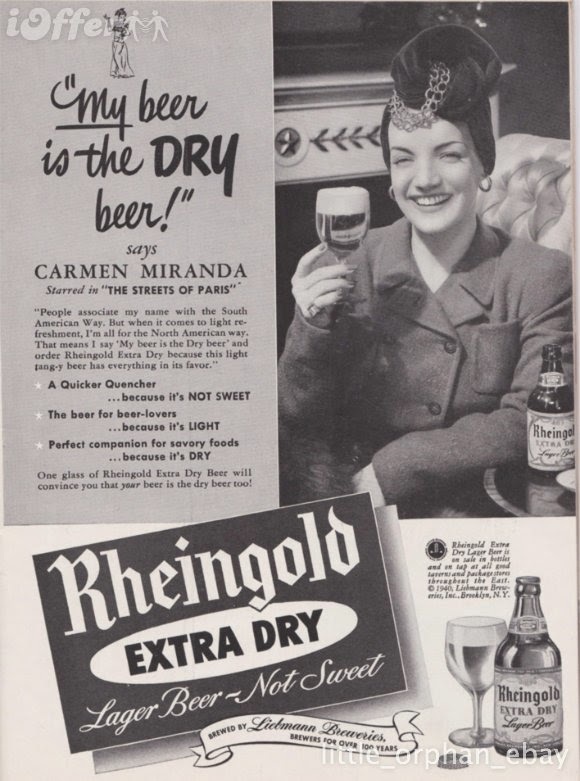 In the 1940s and 1950s, Rheingold recruited a number of prominent celebrities to do ads for them, all using the tagline: “My beer is Rheingold — the Dry beer!” This ad features Portuguese-born Brazilian samba singer, dancer, Broadway actress, and film star Carmen Miranda. 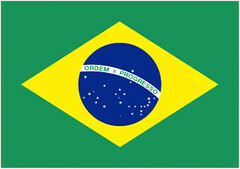 “Nicknamed “The Brazilian Bombshell”, Miranda is noted for her signature fruit hat outfit she wore in her American films. As a young woman, she designed hats in a boutique before making her first recordings with composer Josué de Barros in 1929. Miranda’s 1930 recording of “Taí” (“Pra Você Gostar de Mim”), written by Joubert de Carvalho, catapulted her to stardom in Brazil as the foremost interpreter of samba.” In this ad, Miranda claims people associate her with South America, but she associates good beer with North America, and especially Rheingold Extra Dry. 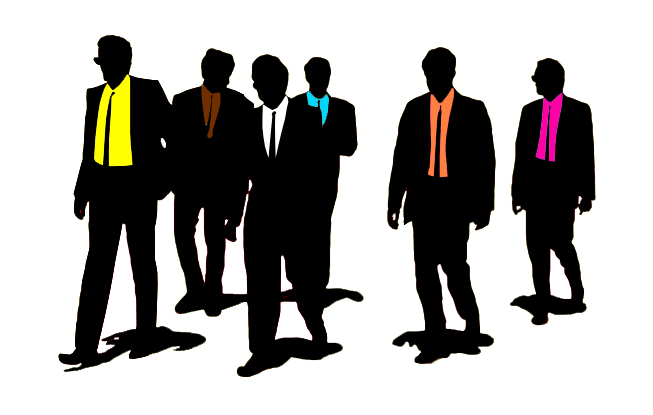 The debut film of auteur filmmaker Quentin Tarantino was the violent heist film Reservoir Dogs. I remember being blown away by it when I saw it in the theatre when it was released in 1992, and especially the stylish opening credits scene with the principal characters walking down an alley in slow-motion to the nearly forgotten 1970s hit Little Green Bag by the George Baker Selection. Earlier this month, Brazilian art student Peter de Andrade, for a school project created a series of beer labels based on the film, using “cães de aluguel,” which translates in Portuguese to, of course, Reservoir Dogs. 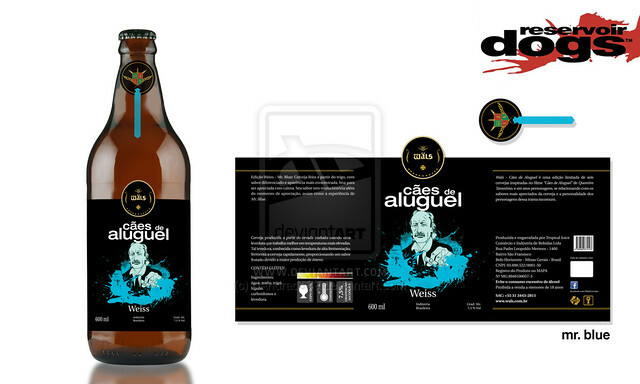 The artist created the labels as if they were brewed by the Brazilian brewery Cervejaria Wäls, which each label and type of beer based on the film character’s code name color. As far as I know, Wäls was not involved and isn’t planning on making the Reservoir Dogs beers. 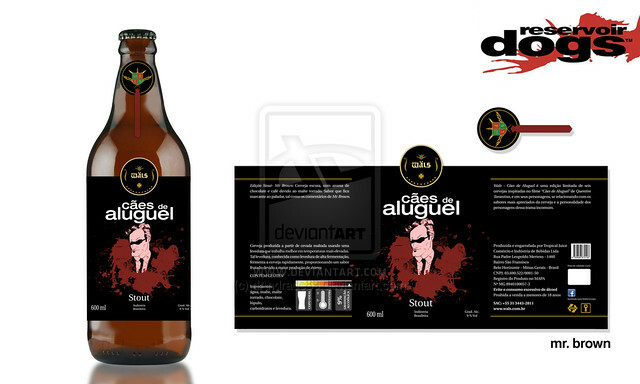 Coincientally, there is a Reservoir Dogs Brewery in Slovenia. 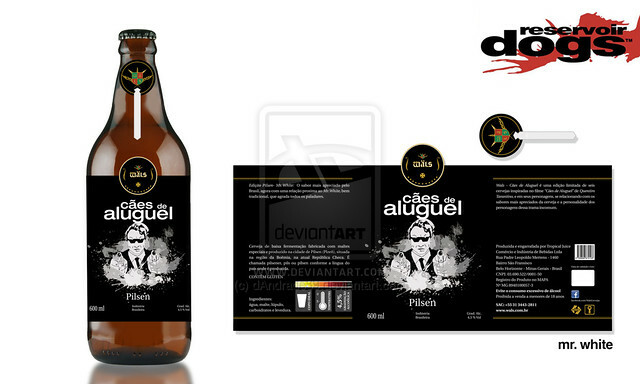 It’s a pretty cool idea, and I’d love to see the actual beer made. There’s really only one question about all of this. Where the hell is Mr. Pink? 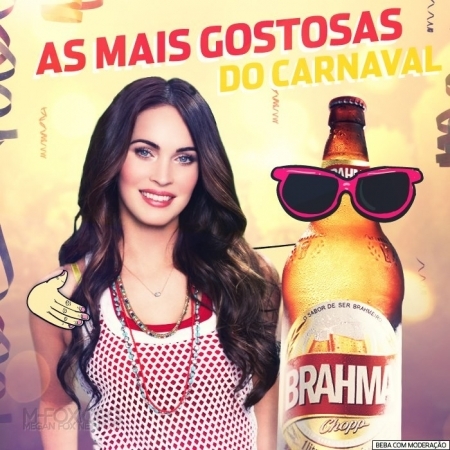 Today I saw in the UK Sun that American actor Megan Fox is doing ads for Brahma, the Brazilian Budweiser, an especially accurate association since Brahma is part of Anheuser-Busch InBev. Why do we care? We don’t, but I’m game to look at a couple of ads with Megan Fox in them. Isn’t that why advertisers chose her? 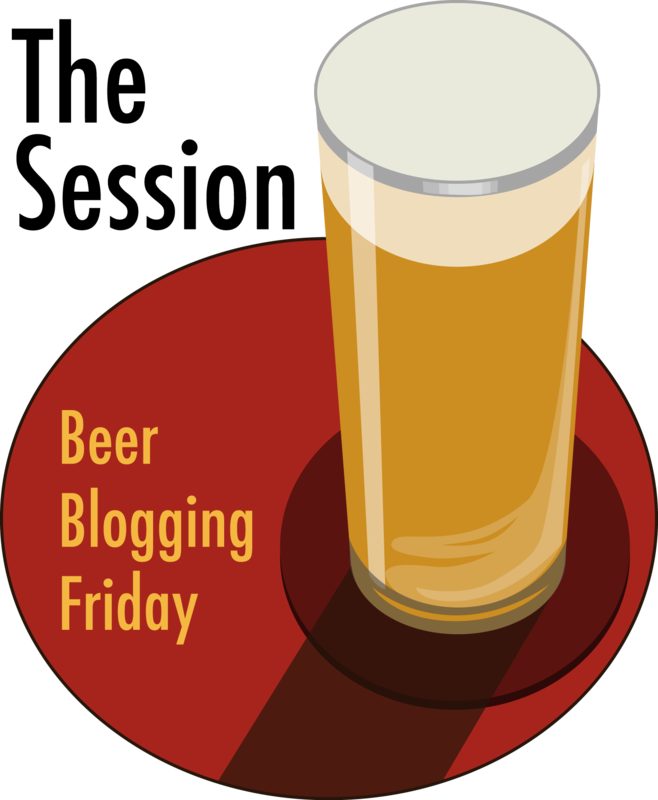 Of course, it’s still a tasteless, flavorless beer. Is it just me, or does that beer have his arm around Fox? 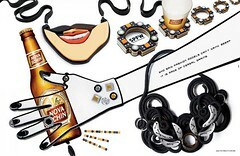 Is the beer wearing sunglasses because he doesn’t want to be seen with Megan Fox? And here she is going off to have a picnic. According to the Sun, she’s flying down to Rio to do a commercial and pose for some more ads. 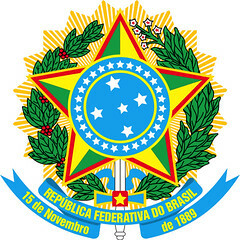 Today in 1822, Brazil gained their Independence from Portugal. Beverage Alcohol Labeling Requirements: Labels must include the following information: Name of product; Beverage type (e.g., wine or beer); Importer name and contact information, if applicable; Company identification number; Country of origin; Alcohol content; Net volume (in metric units); Date of production; List food additives; Statement of ingredients. Drunk Driving Laws: BAC is Zero in theory. De facto persons above 0.02% receive a fine and have their license suspended for 12 months. Above 0.06% is deemed a crime. Monday’s ad is another more recent ad, this one for the Brazilian behemoth Brahma. The cool mural drawing uses all the colors in the beer rainbow. 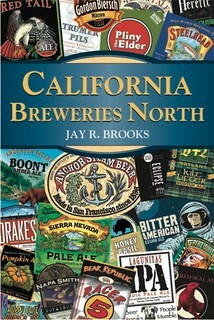 It almost makes me want to drink the beer, but only almost. One of the brewers I met during my trip to South America earlier this year for the South Beer Cup was Alexandre Bazzo, owner and brewmaster of Micro Cervejaria Bamberg in Votorantim, Brazil. 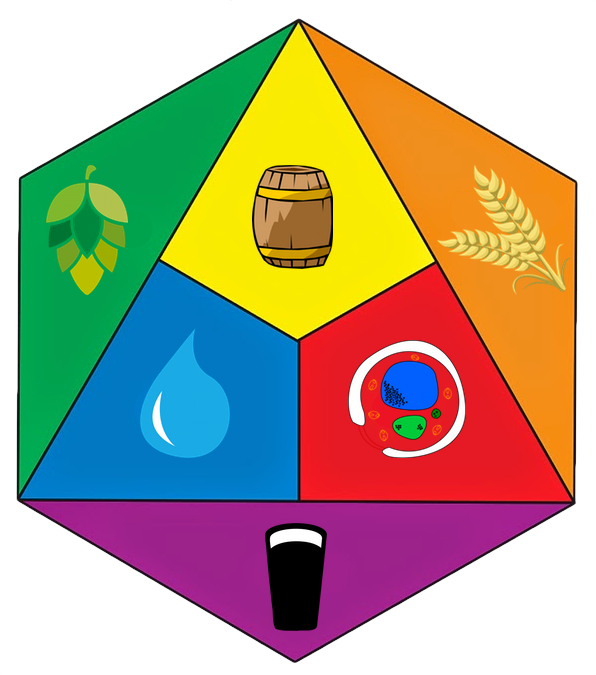 Bazzo studied brewing in Germany and his brewery consistently makes some of the finest German-style beers I’ve had outside of Bavaria, which is all the more impressive given the scarcity of ingredients in South America. In fact, every Bamberg Bier I’ve tried has been top notch. 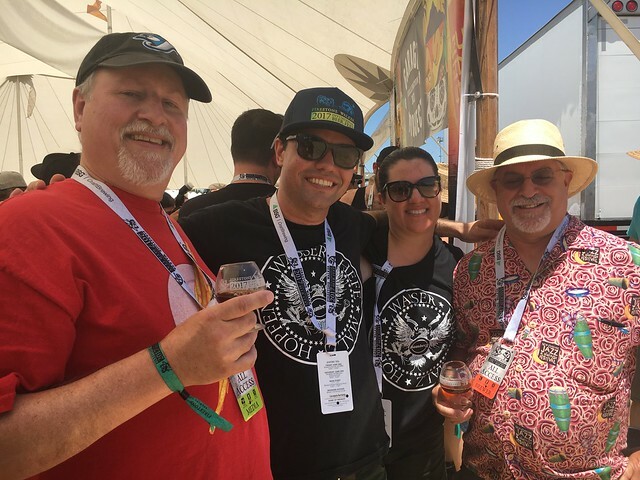 Plus, he’s a terrific person who is very passionate about his beer. 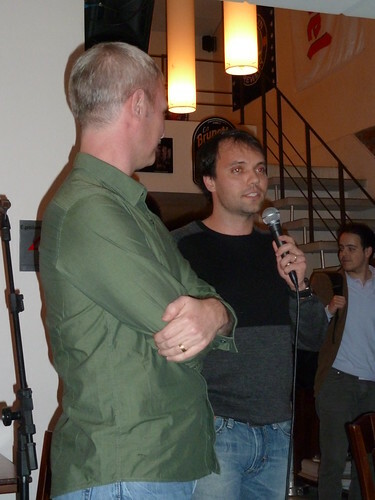 Alex, with Stephen Beaumont, speaking at a beer dinner Melograno in Sao Paulo this May. It appears that anyone can vote — I did — and you don’t have to register or anything. Just go to the contest page at Alfa Magazine. There you’ll see a roster of small icons for each of the nominees. Alex is on the top row, second from the right. Just click on the “Alexandre Bazzo” square and a pop-up window will appear, it looks just like below. Just click on “ENVIAR SEU VOTO” to vote for Alex. 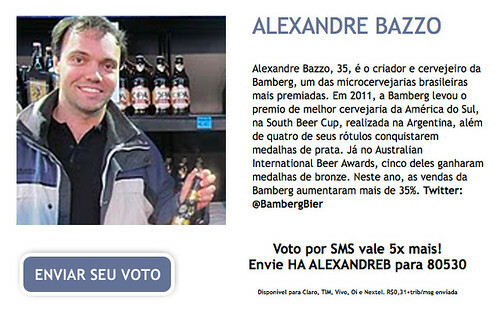 Bazzo Alexander, 35, is the founder and brewer of Bamberg, one of Brazil’s most award-winning microbrews. 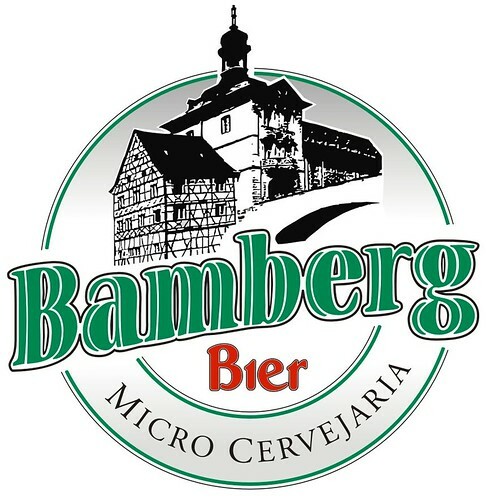 In 2011, Bamberg took the award for best brewer in South America, at the South Beer Cup, held in Argentina, and four of their labels won silver medals. 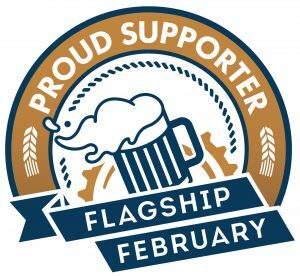 In the Australian International Beer Awards, five of them won bronze medals. This year, sales of Bamberg increased more than 35%. 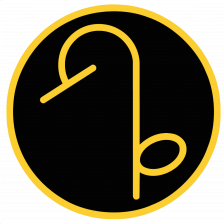 Twitter: @BambergBier. 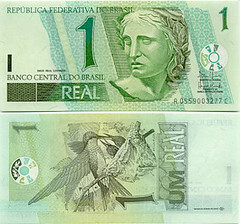 This week’s work of art is by an artist from Brazil. 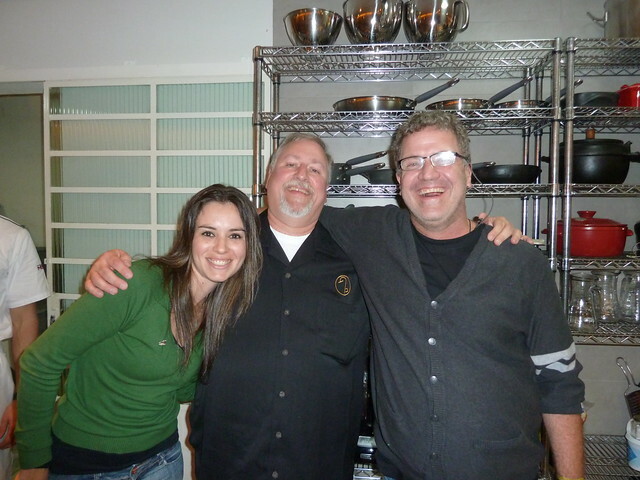 I don’t know his name, but he’s a friend of Cassio Piccolo, owner of the FrangO beer bar in Sao Paulo. 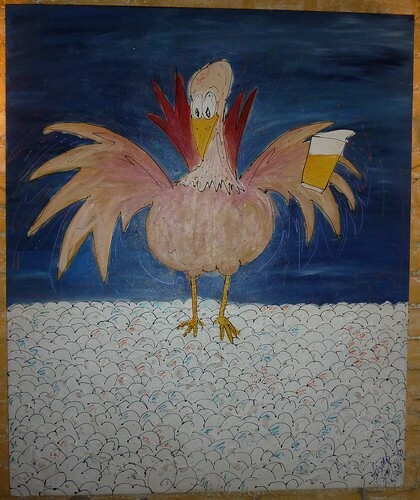 In Portuguese, frango means “chicken.” So his friend created the painting of a chicken holding a pint of beer, which now hangs in a place of honor in the bar. 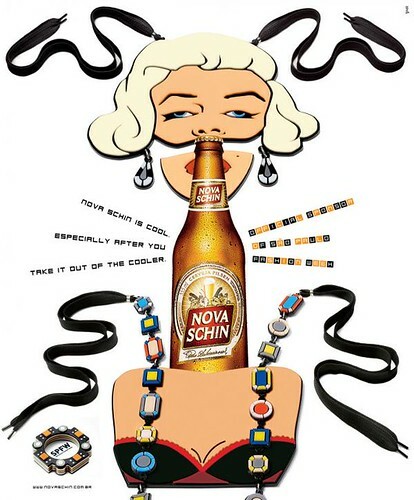 Wednesday’s ad is another recent one for the Brazilian beer, Nova Schin, and it’s a very odd one. It’s apparently for Fashion Week in Sao Paulo, but to me it just comes off as a little creepy. Of course, I have no sense of fashion, so it’s probably me. There’s at least two more ads in the Fashion Week series, but they don’t help make it any less odd of an ad campaign.